Two SCG003Cs are ready to take on the mighty ‘Green Hell’ in the Nurburgring 24 Hour race this weekend, built by Italian firm MAT – Manifattura Automobili Torino – and entered by the Lightspeed Racing Team with Swiss motorsport specialist Traum Motorsport running the cars: Macchinadue (702) and Macchinaquattro (704). Behind the wheel of 702 will be Thomas Mutsch, Andrea Piccini, Felipe Laser and Franck Mailleux, while racing 704 will be Jeff Westphal and Andreas Simonsen, backed up by Laser and Mailleux (who will be in both cars). 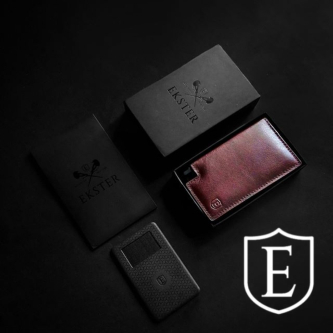 MAT is a bespoke constructor based near Turin headed up by well-known engineer Paolo Garella, who has been responsible for some of the world’s most desirable one-off cars in the past. 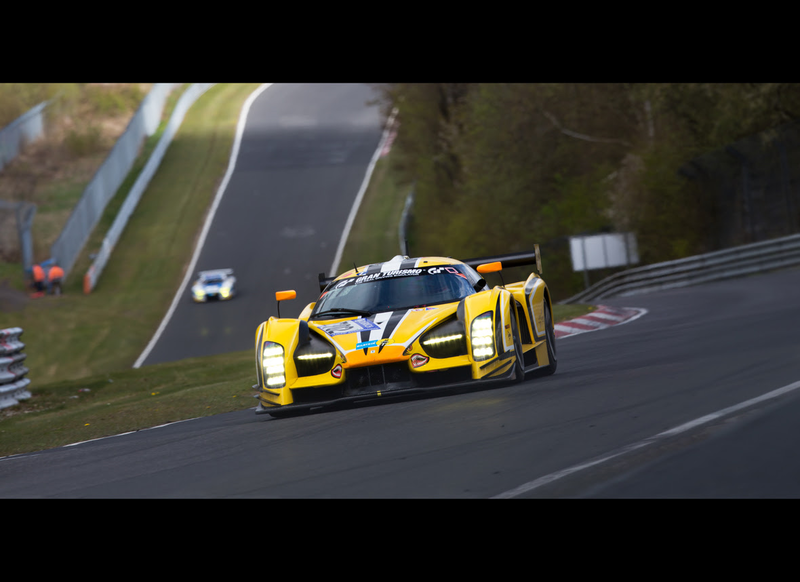 Thanks to the company’s renowned technological expertise, the SCG003C has already claimed several class victories at the Nurburgring and is now targeting overall victory. The Nurburgring 24 Hours is the biggest test for the team this year and follows some incredible work at the qualifying race where 702 was leading right up until the last 30 minutes before retiring due to brake failure. 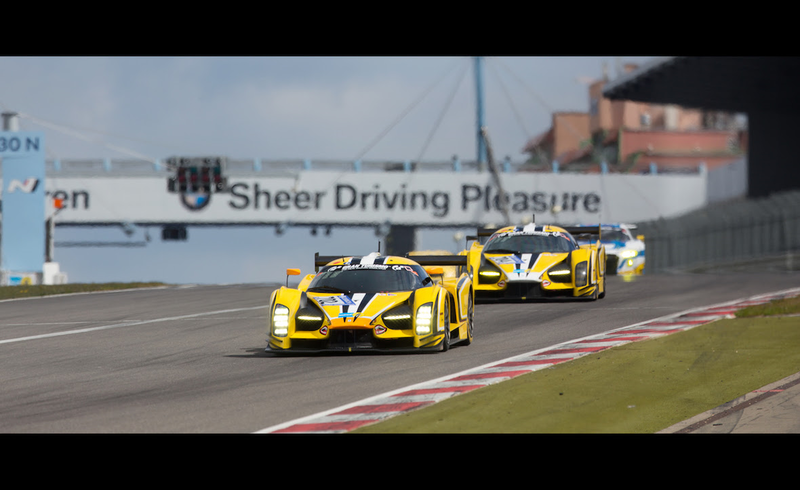 The SCG003C was ahead of some of the world’s best-known manufacturers – including Audi, BMW, Mercedes and Porsche – who all have the might of top factory programmes behind them, unlike SCG. So now the goal this weekend is to make history and become the first completely private entry to win at the Nurburgring. The team has been working flat-out to ensure both cars are prepared for what many call the most gruelling race in the world, at a legendary venue. The drivers are equally ready to face this monumental challenge, which involves not only a race distance of around 4,000 kilometres but upwards of 200 cars on track and 800 individual competitors. Each driver is allowed to drive for a maximum of 150 minutes in one stint. Jeff Westphal, who will be behind the wheel of 704, said: “Preparing for the Nurburgring 24 Hours is no small task. The driver, team and machine need to be fresh and ready at the start of the event for any hope of success as we are up against such a deep field of competitors, so I have been working extra hard to ensure I am as fit as possible to help SCG achieve history. It will be a team effort, but the SCG003C has great pace and is strong, so I am very optimistic of our chances." Two drivers will be driving both cars: Franck Mailleux and Felipe Laser. For Laser, it will be a particularly significant outing, as he will be out for revenge after being deprived of taking the flag to win the qualifying race a few weeks ago, following an amazing team performance. Despite the massive competition that is a hallmark of the race, the biggest opposition as always is the track itself. With its unique 25-kilometre layout that combines the grand prix circuit and the Nordschleife, it features around 150 mostly blind corners (depending on how you define them). The weather is incredibly unpredictable – last year’s event was interrupted by the beginnings of a snowstorm – while fog and rain are also a strong possibility at some point. Free practice for the Nurburgring 24 Hours takes place today (Thursday 25 May) at 15.50, followed by qualifying one at 20.05. Qualifying two is on Friday 26 May at 09.30, with the top 30 qualifying taking place at 19.50. The warm up is on Saturday 27 May at 08.15 with the 24-hour race starting at 15.30.